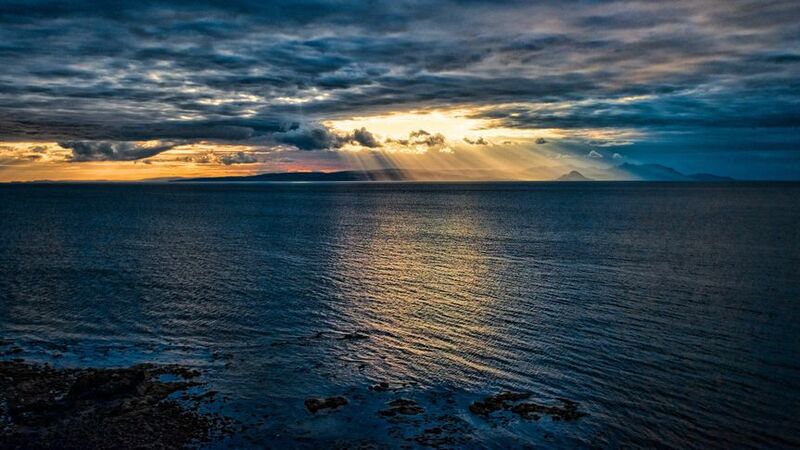 Culzean Castle & Country Park ARE YOU A SUPPLIER? 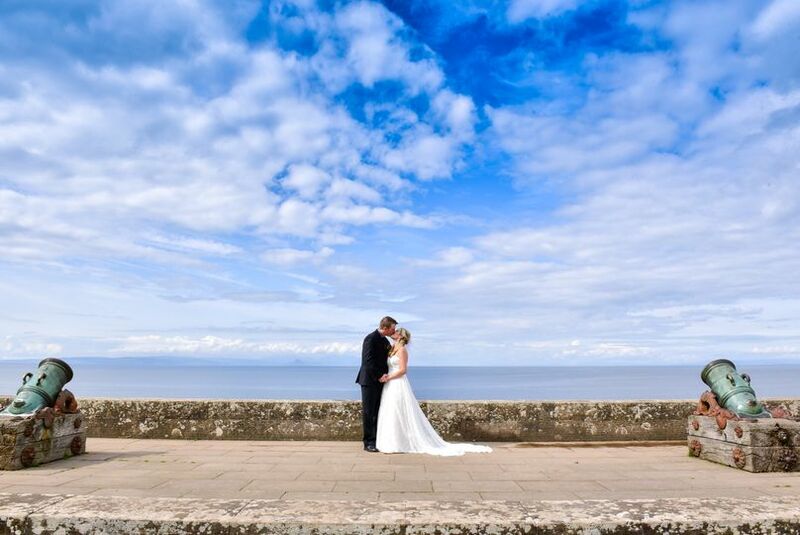 Culzean Castle and its gardens will give you the perfect setting for a fairy-tale wedding. 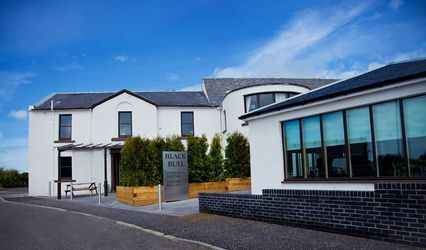 Rising gloriously from its clifftop perch overlooking the Isle of Arran, it is set in 600 acres of beautiful Scottish countryside, with fascinating terraced gardens, captivating follies, relaxing woodland walks and tempting sandy beaches. 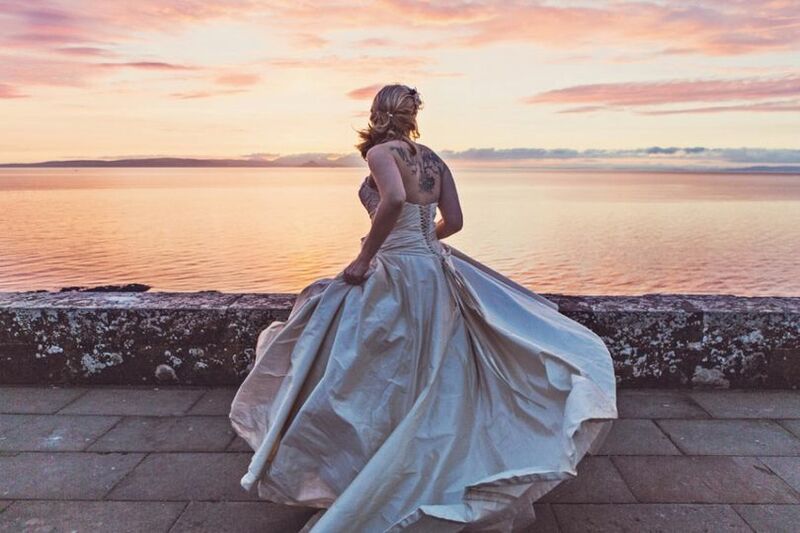 Celebrate your wedding here and support the National Trust for Scotland, helping protect the nation’s natural and cultural heritage. 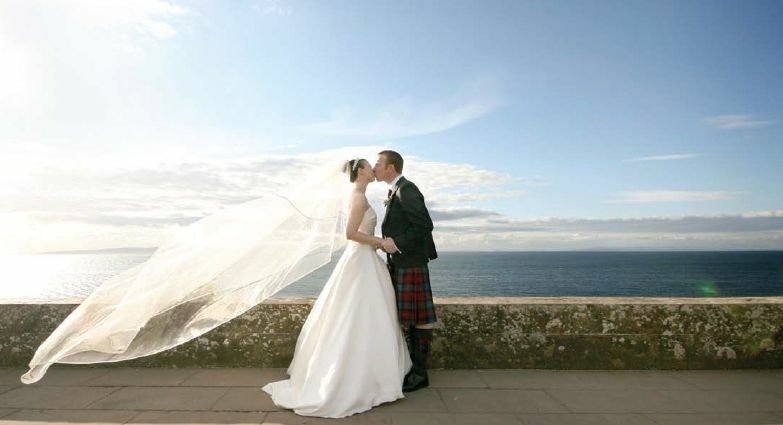 Culzean Castle guarantees perfect service and memories you will cherish forever. Within the castle, your ceremony can be held by the Oval Staircase, in the Round Drawing Room or, for small parties, in the Eisenhower Apartment. The State Dining Room is decorated in the Adam Revival style by the 3rd Marquess of Ailsa, and features ornate ceilings, Corinthian pillars and portraits of the Kennedy family who once lived at Culzean. 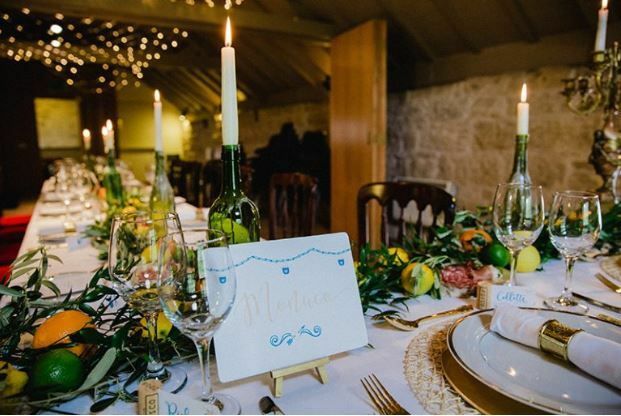 This space can comfortably seat up to 72 guests and the castle’s original oak dining table can seat smaller parties of up to 36 people. 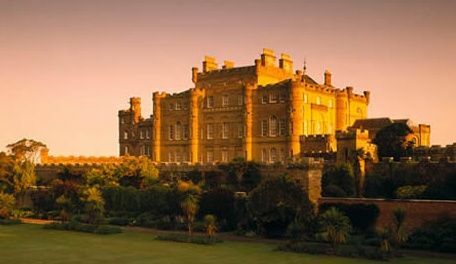 The Oval Staircase lies at the heart of Culzean Castle. Famous for its rising colonnades, majestic oil paintings and dramatic red carpet, the Oval Staircase is lit up from the glass cupola high above it. Famous for its collection of flintlock pistols and swords which decorate the walls, the Armoury lies beyond the castle’s entrance hall. 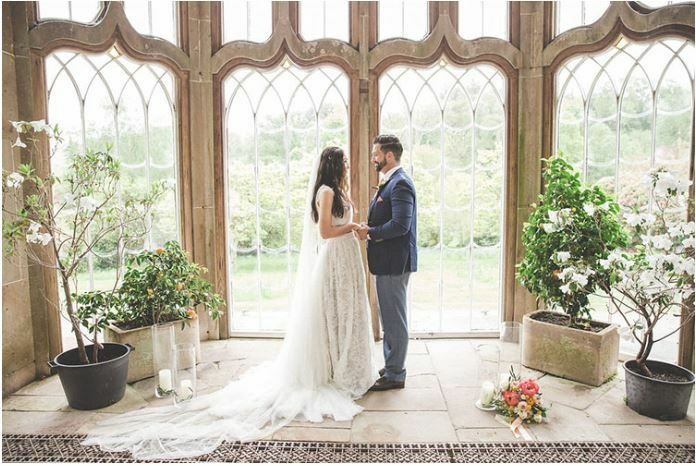 This stunning room is ideal for welcome drinks on arrival and celebratory drinks and canapés after the ceremony. 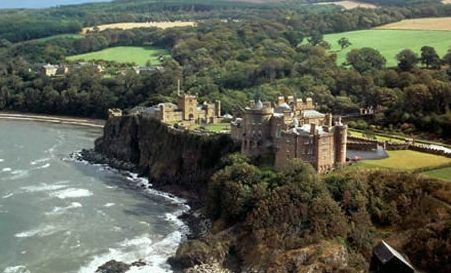 Culzean Castle housed one of Scotland’s oldest families, the Culzean Kennedys, who can trace their ancestry to Robert the Bruce. 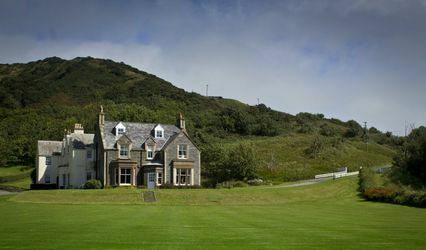 The building was redesigned by the famous Scottish architect Robert Adam for the Earl of Cassillis between 1777 and 1792. 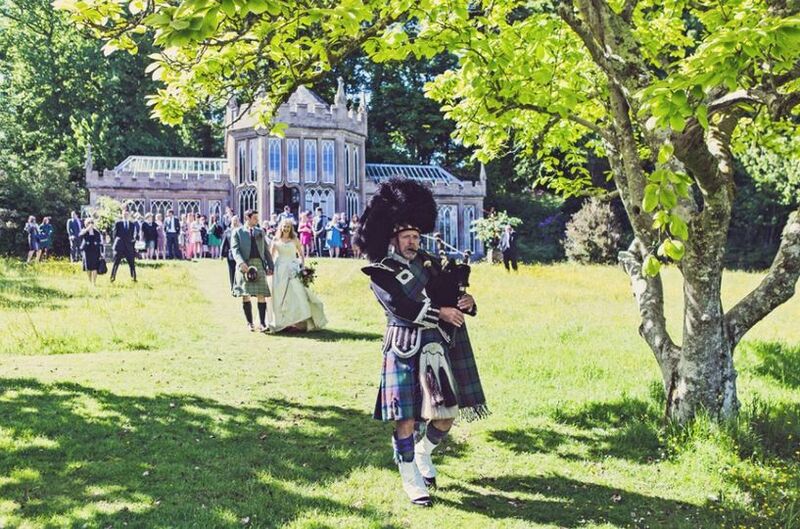 Before arriving to the castle you can follow the long driveway as it winds through beautiful Scottish woodland, catching views of the castle through the trees, and walk through the Roman-inspired ruined arch folly and across the viaduct. Beautiful architecture, breath-taking views, stunning gardens, extensive grounds, a deer park, a swan pond, miles of woodland walks... Perfect for taking once in a lifetime images of your wedding.